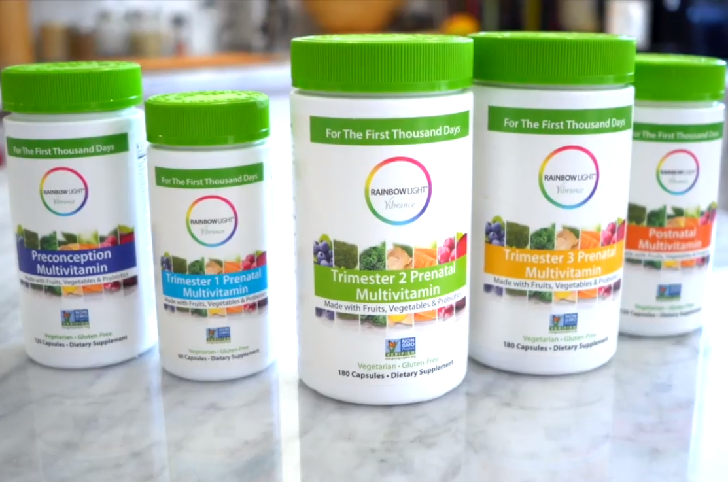 Home / Healthy Eating / pregnancy / Can I take a multivitamin while pregnant? Find out! Can I take a multivitamin while pregnant? Find out! It’entirelyly up to YOU whether or not you want to take multivitamin supplements during your pregnancy. They're safe, as long as you avoid ones containing vitamin A. A study published in the Drug And Therapeutics Bulletin researchers suggests that, while there’s no harm in taking multivitamins while you're pregnant, you might be wasting your money – because there's no evidence that the tablets improve your or your baby's health. The researchers found that there’s "no evidence to recommend that all pregnant women should take prenatal multi-nutrient supplements beyond the nationally advised folic acid and vitamin D supplements" – both of which can be bought separately and inexpensively. In other words, according to the researchers, special pregnancy multivitamins – often containing a combo of B₁, B₂, B₃, B₆, B₁₂, C, D, E and K, iodine, magnesium, copper, iron, zinc, selenium and folic acid – offered no discernible extra health benefit to a pregnant woman or her baby. Even though should be able to get the vitamins and minerals you need during pregnancy from eating a varied, healthy diet, it’s recommended that pregnant women take a daily 10 microgram dose of Vitamin D. (You should also keep taking this after the birth, if you decide to breastfeed). If you’re ever in doubt about what's right for you, get in touch with your midwife or GP.